GOT A 2017-2019 6.7L V8 Super Duty Diesel? Home/GOT A 2017-2019 6.7L V8 Super Duty Diesel? 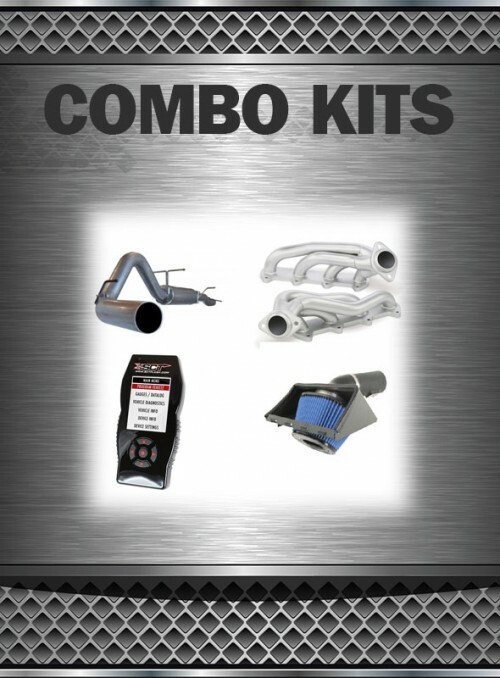 WANT THE BEST RELIABLE TUNING FOR YOUR 2017-2019 6.7L POWER STROKE DIESEL ? Ever feel you don’t have all the Torque that your 6.7L should have come with from Ford? And your not interested buying a new 6.7L just in hopes to have a little more? Or maybe your 6.7L seems a little Sluggish? We can help! We have taken the same 5 Star approach with the 6.7L Diesel as we have done with other vehicles in the past. 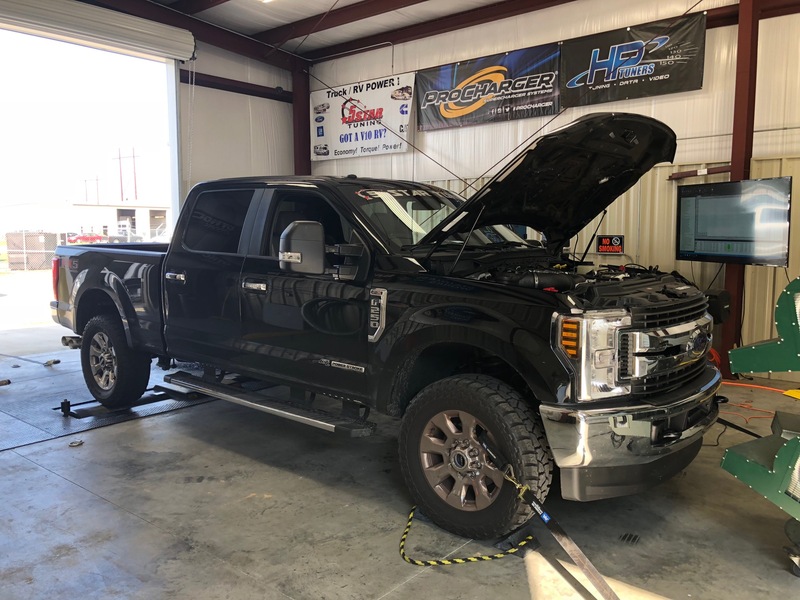 Our emissions compliant tuning goals for the 6.7L have been really simple, focus on good safe reliable power , good drive ability and finally maintain or increase efficiency. We also practice what we preach at 5 Star using our own 6.7L diesel working our calibrations in the Real World. 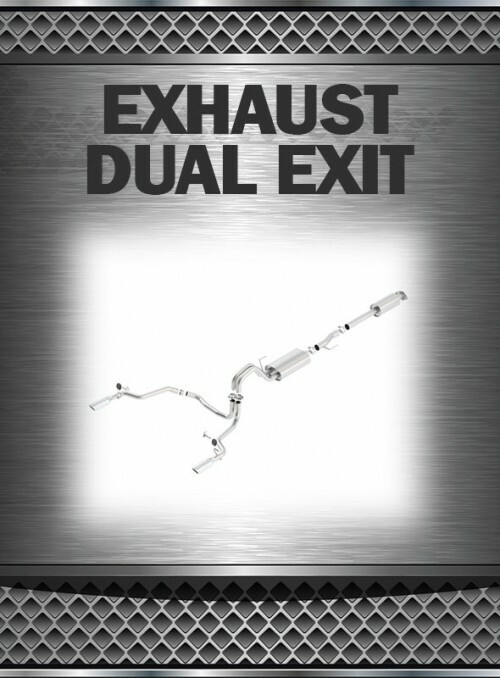 Taking this approach ensures that your tuned 6.7L diesel provides you a long service life . NOTE: We only do emissions compliant tuning here at 5 Star. The 6.7L diesel suffers from poor throttle response down low. In fact the factory programming has limits on torque allowed at certain throttle positions. By addressing this issue and a few others; improvements will be much better throttle response, step on go pedal, vehicle will respond quicker…this DBW system is a torque driven system, it works by taking a certain amount of torque via engine and wheel and applies it to what the driver foot say it needs; a better way to explain it is its a torque limiter. It only allows so much torque at a given pedal position. Stock tables are conservative and numb at best and that’s why one would feel some times a lag or a goofy pedal with DBW systems. For a 6.7L this is one of the most critical areas that must be addressed and modified to generate more torque /hp and throttle response. 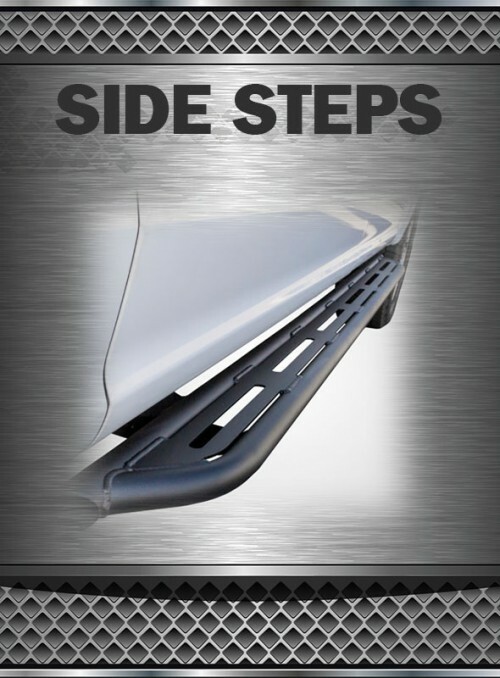 By reworking the OEM strategies makes your 6.7L come to life! 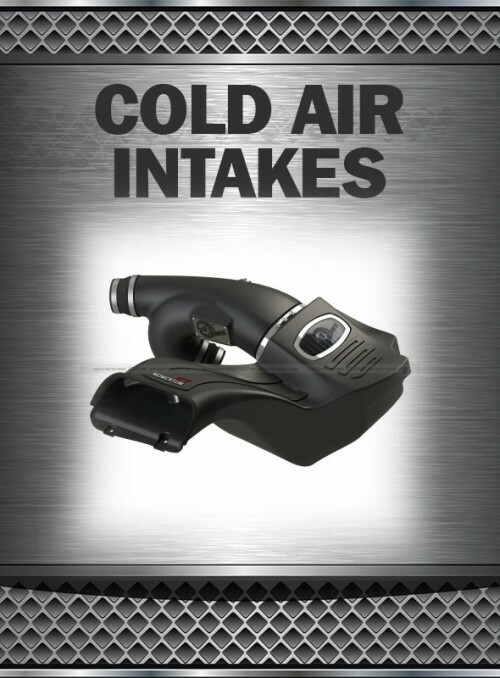 Can be disabled in some RPM and ENGINE Load areas for improved Torque and HP. Its important to re-calibrate some of the torque management settings but leave some Torque Management what Ford developed in place for safety and reliability. The 6 speed transmission that comes standard with the SD 6.7L diesel is a big improvement in driver controls over passed Super Duty’s with the 5 speed and 4 speed transmissions. However, there are still some benefits to be had recalibrating some non tow/haul and tow/haul shift strategies so your not constantly locking and unlocking out different gear sets through the use of the manual mode(s). NON Tow/Haul mode = We have noticed that while in normal everyday mode that the transmission will move into 6 gear really quickly around town with speeds as low as 30-38 mph this really lugs the engine and when trying to accelerate there is a pretty good delay to either downshift or accelerate. We can correct this by moving some shift strategies patterns around in 5th and 6th gears while maintaining good fuel efficiency. Tow/Haul mode = We have noticed that while towing larger heavier loads that while in tow/haul mode 4th, 5th and 6th gears come on a little too early during the up-shift lugging the engine and creating an earlier downshift to follow. Another small issue in stock form we have found is while decelerating while towing that the 6th, 5th and 4th gears will not command – downshift soon enough to bring RPMs back up thus leaving engine braking a little un-used. Our tune /map will be more aggressive with downshifting. Shift pressures can be increased and slip timers can be decreased to help keep trans temperatures down and give the truck or any vehicle a better overall feel. In a SD 6.7L shifts are quick and firm most of the delay between shifts are eliminated when using custom tunes. Shift pressures can be increased and slip timers can be decreased to help keep trans temperatures down and give the truck or any vehicle a better overall feel. In a SD 6.7L shifts are quick and firm most of the delay between shifts are eliminated when using custom tunes. Where is my ECU Strategy Code? 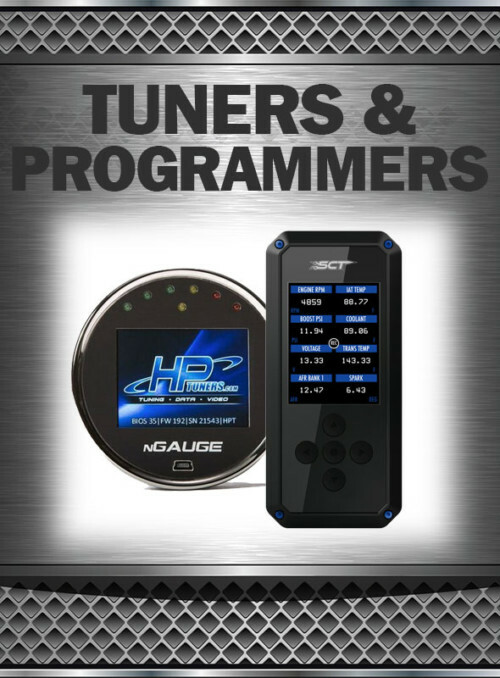 At the time of your order if your ECU strategy code is known, we will send your tuner loaded with tunes on your selected tuner. If this information is not known at the time your order is placed you will be provided a blank tuner to acquire the needed vehicle information. Where do I find my ECU Strategy Code? 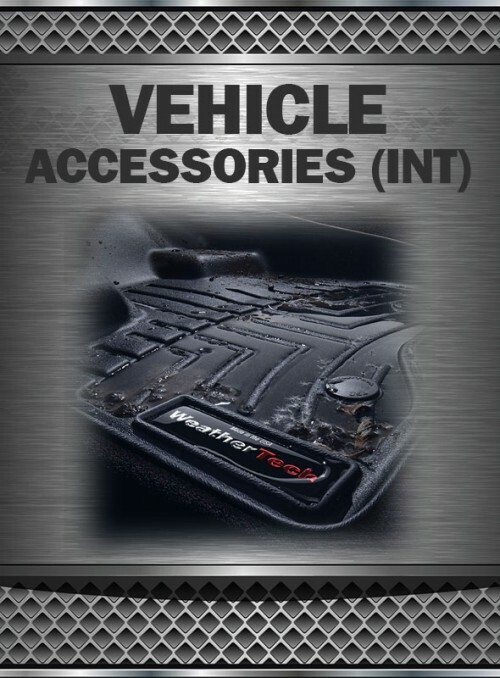 If using an SCT or Bully Dog Device: On your device under vehicle information, you will find your ECU Strategy Code. An example of an ECU Strategy Code is PKRK0R2. Note: If your vehicle is a 2015+ we will also need your ECU SWPN (HL3A-14C204-BPH). For diesel applications we will also need your TCU Strategy (TPCL0HH) and TCU SWPN (HL3A-14C337-HH) in addition to your ECU Strategy and ECU SWPN. What Tunes Do I Want For My 6.7L Super Duty? 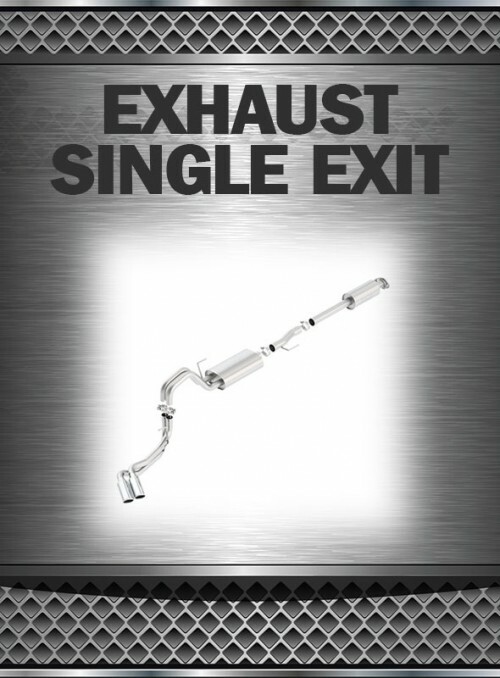 5 Star Tuning will be offering 3 popular tuning choices for the new SD 6.7L diesel. 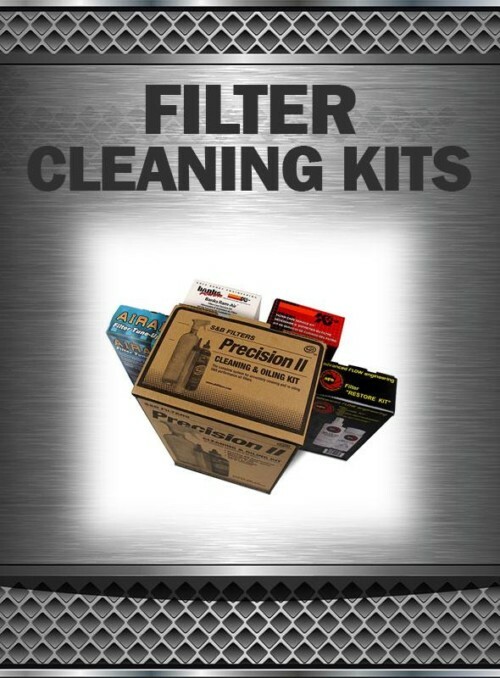 5 Star Calibrations will have all the enhancements completed in Engine and Transmission functions. This includes Drive By Wire, Fuel, Shifting, and Torque Converter strategies. These calibrations can increase economy the trick is staying off the go pedal. 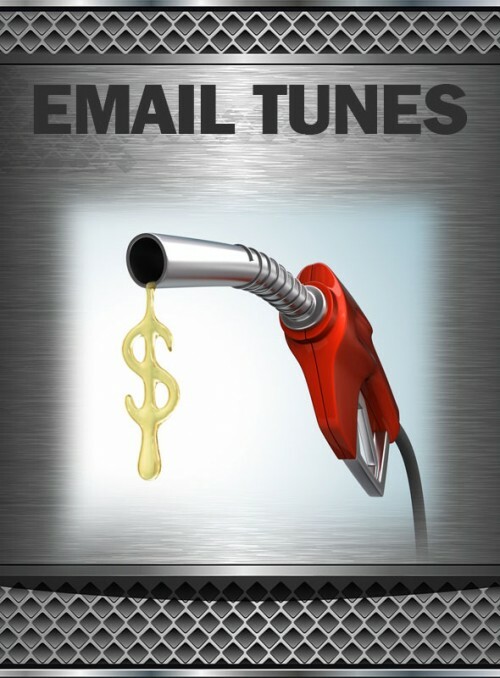 DO NOT Tow with this Tune !